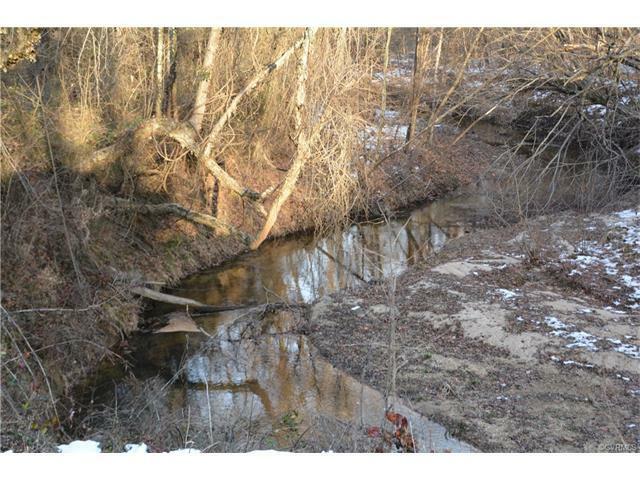 Lot 2 Thorntons Rd, Brookneal, VA 24528 (#1806974) :: Abbitt Realty Co.
Paved road frontage and large creek along back property line. Nice wooded homesite with old barn, perk approved. Timber has been sold, so replant and watch your investment grow. 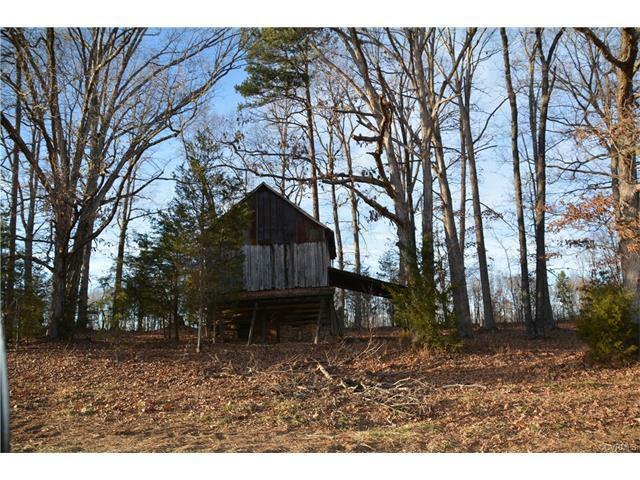 There are three tracts available that total 193.82 acres and can be purchased as a whole for $279,000.